NEW YORK (WABC) -- Police arrested a suspect after an elderly woman was brutally attacked on the subway; Dozens of families were forced out of their homes after a fire on Long Island; And the Powerball jackpot climbed even higher after no one had the winning ticket. Here's a look at some of the must-read stories from the weekend. 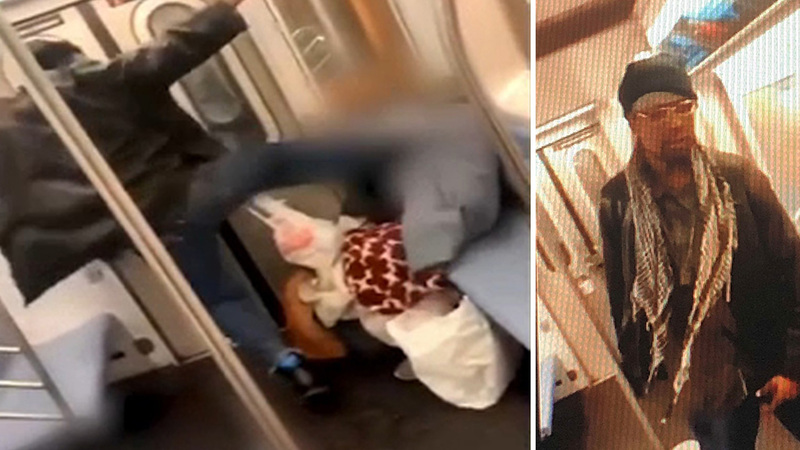 Authorities say Marc Gomez kicked and punched the 78-year-old victim in the face and body on a Bronx subway train, causing her to bleed. Over 50 people were forced from their homes when a massive fire ripped through an apartment complex in Melville, Long Island Saturday night. The Powerball jackpot continued to climb after no one had the winning ticket Saturday night, making it the third-largest Powerball jackpot of all time for Wednesday night's drawing. Diana Rocco has the latest on the soaring Powerball jackpot.